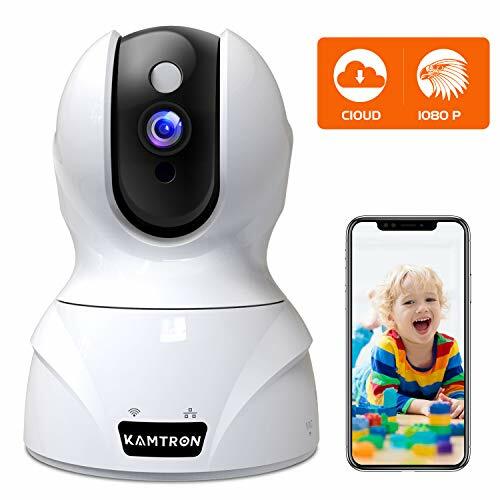 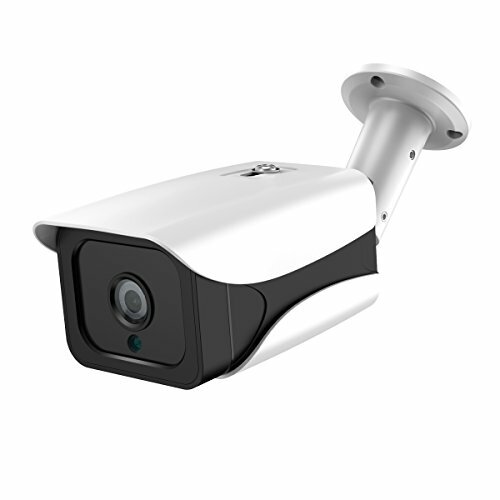 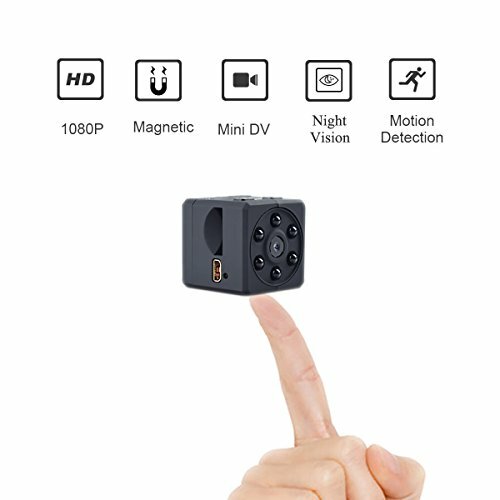 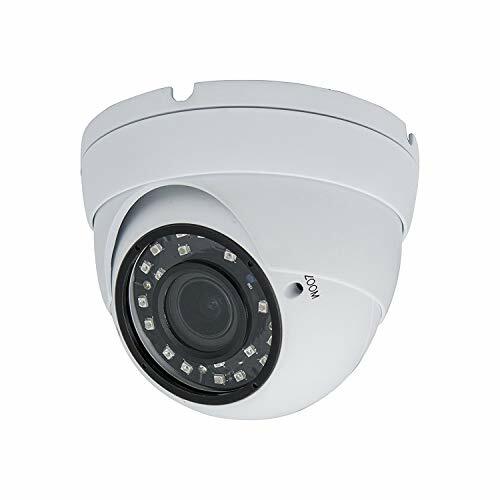 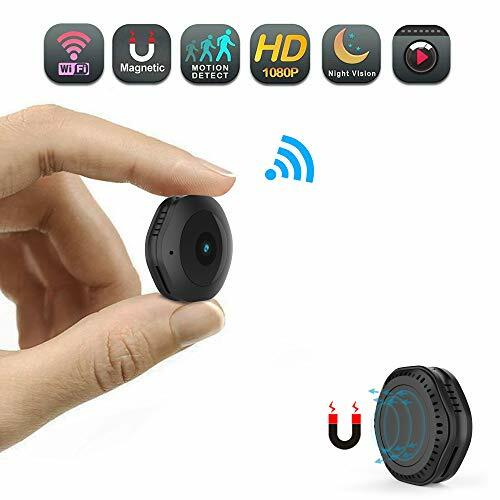 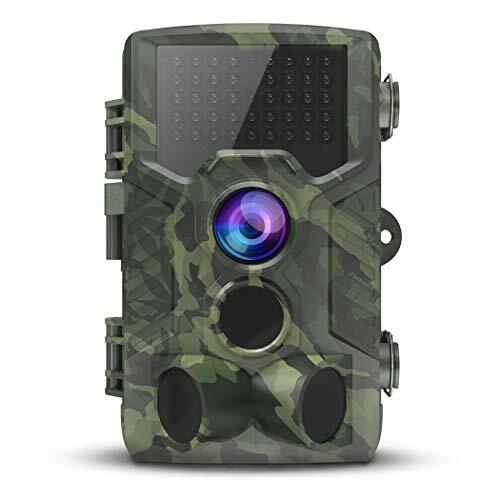 KAMTRON home security camera monitor your home in full 1080P HD clear view Pan / Tilt / Zoom, 350°horizontal & 100°vertically rotation, super IR LED night vision (up to 30 feet away) offer 24/7 protection for your concerns. 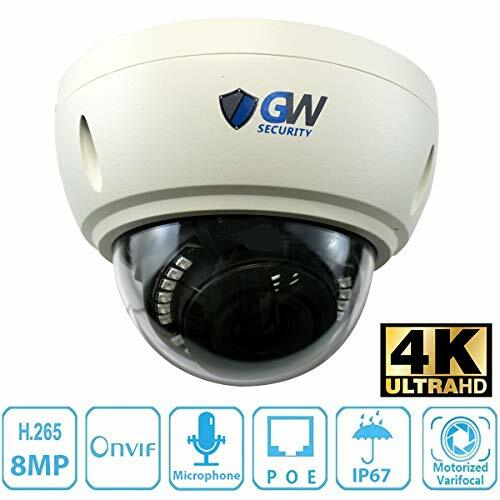 Real-time Motion Detection IP camera alerts when movement triggered, built-in anti-noise filter for a clear 2-way Audio access to interactive with your family or dog timely when get the real-time notifications. 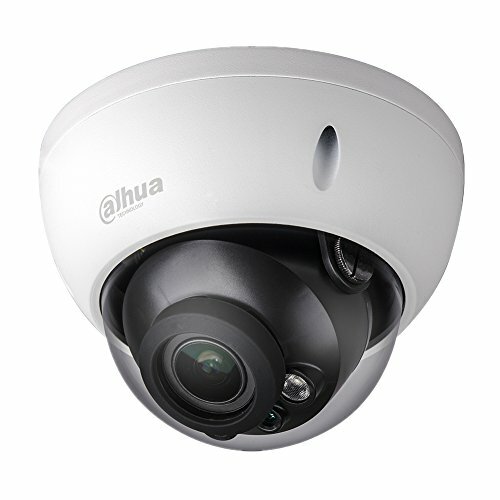 Friendly Cloud Service support your watching, downloading and sharing, you could still access to the recordings if the wireless camera lost as it saved on cloud; the local Micro SD card (not in the box) could record continuously full day (max 128GB ).